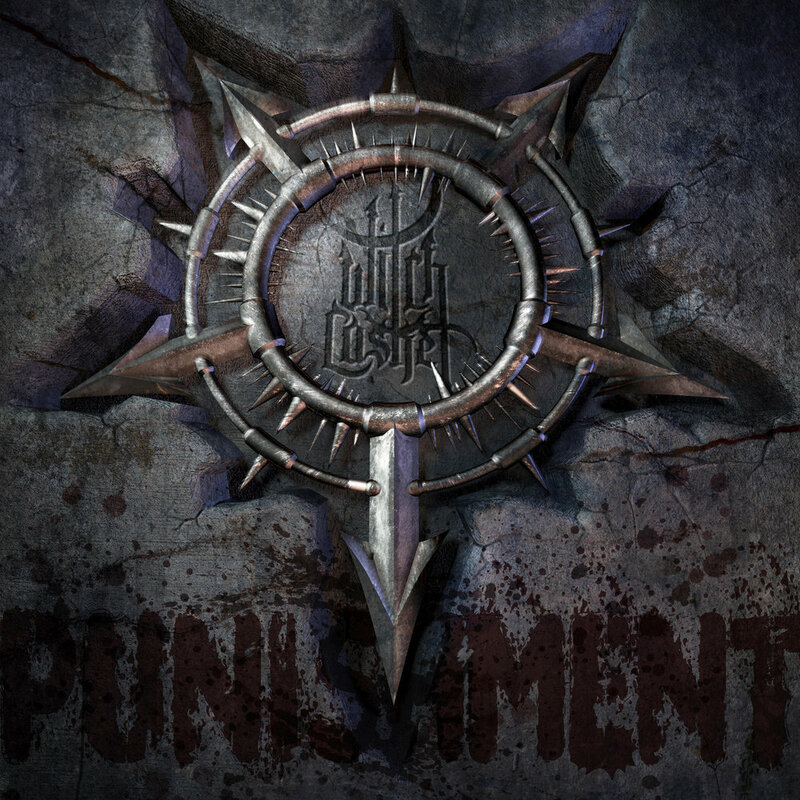 Witch Casket Announces Release of Sophomore Album "Punishment"
Southern California Blackened Death Metal outfit Witch Casket have announced the release of their second album entitled "Punishment" as a follow up to the band's first album "Hatred Index" which was released earlier this year. The album, which will be an EP, was produced, engineered and mixed by the band's guitarist, Colin "Nylock" Cameron, and mastered by Maor Appelbaum of Maor Appelbaum Mastering. Performing on the album is guitarist Nylock, handling guitar, bass, drums, Piano Keyboards, and Orchestral Arrangements. Vocals were performed by Drogoth, with additional guitar by Neal Tiemann. The band also plans to release a music video for the title track to accompany the EP. The album has a release date of October 15th, with the music video preceding the album by one week with a release date of October 8th. "Punishment" will be the fourth video released by the band, following the release of a lyric video for the song "That Damn Devil", as well as music videos for the tracks "Hatred Index" and "The True Knot", all of which are available on the band's YouTube Channel. Witch Casket was formed by ex-members of Symphonic Black Metal band Sothis from Los Angeles, and guitarist Neal Tiemann. After over a decade of creating Symphonic Black Metal, these musicians were looking to write more melodic death metal style songs, while still keeping the dark symphonic aspects from the previous band's style.